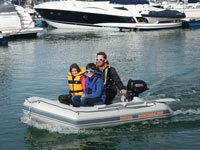 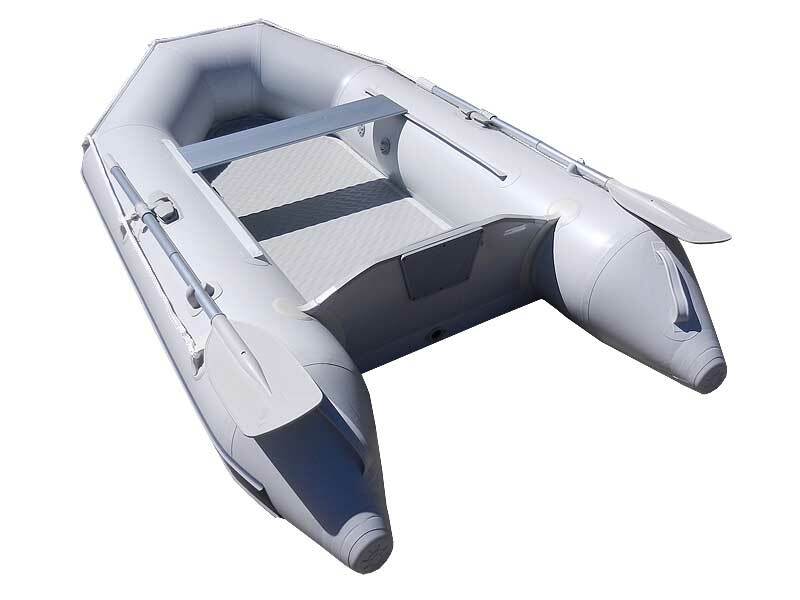 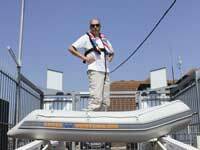 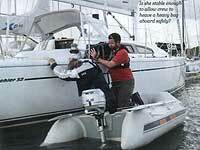 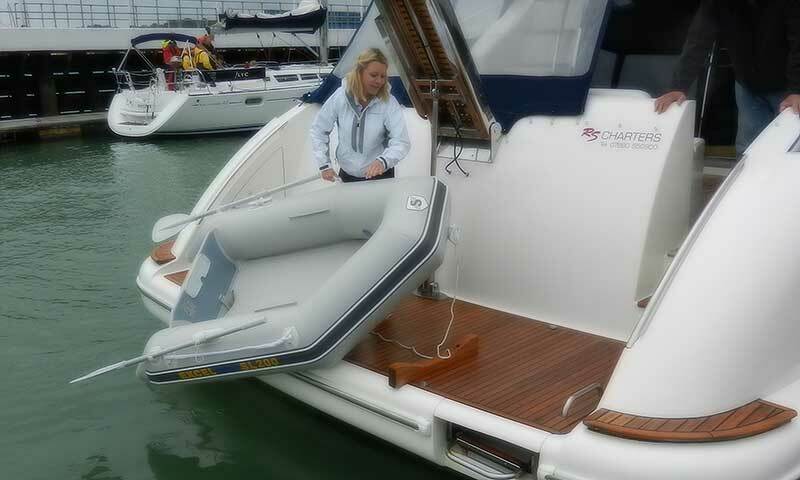 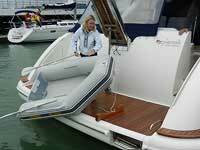 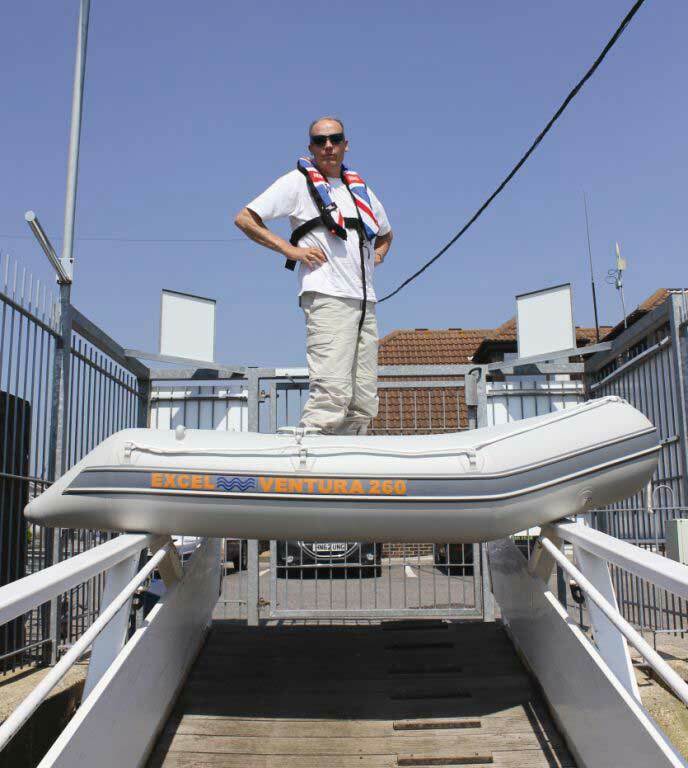 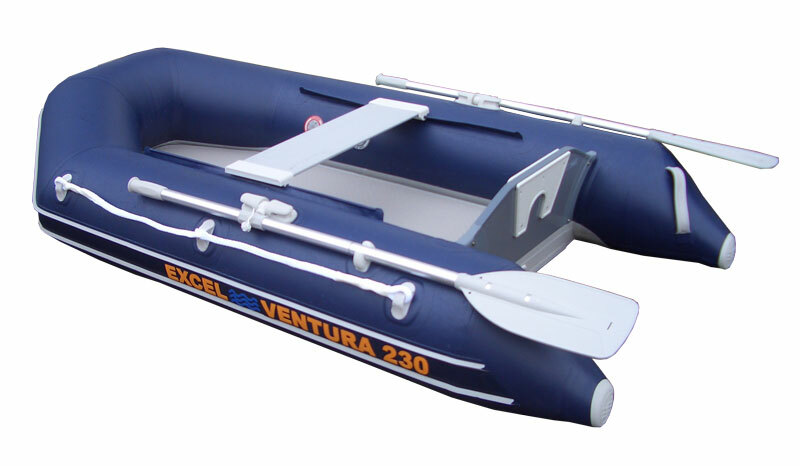 Excel VENTURA 260 Inflatable Boat. 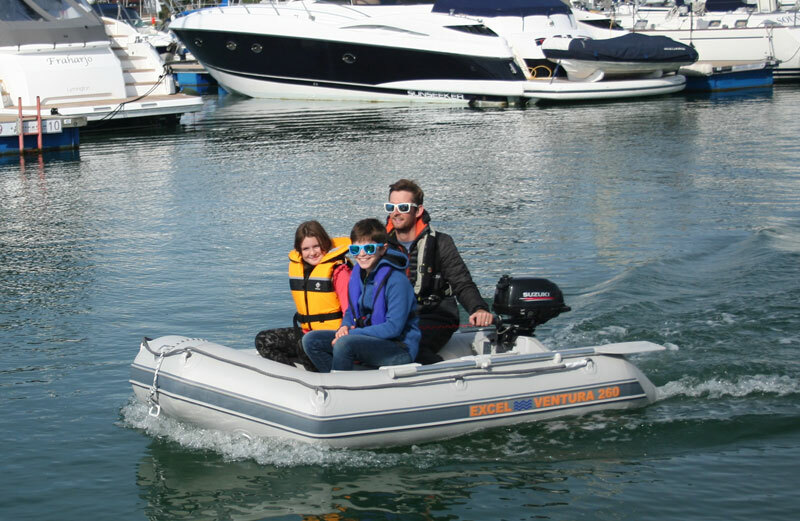 The largest of the ‘SuperLite’ series, the VENTURA 260 answers the increasing demand for a practical, lightweight tender that can comfortably carry 3 crew and weigh less than 20kg! 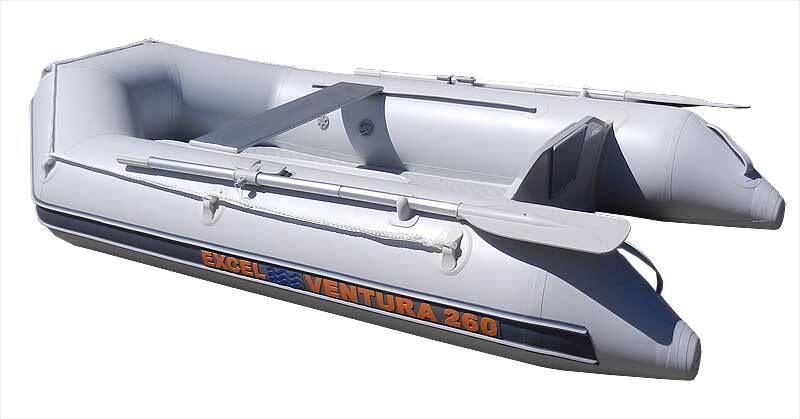 Stored as a compact unit, the VENTURA 260 is assembled in minutes and is just as easily folded away again once you’ve reached your destination. 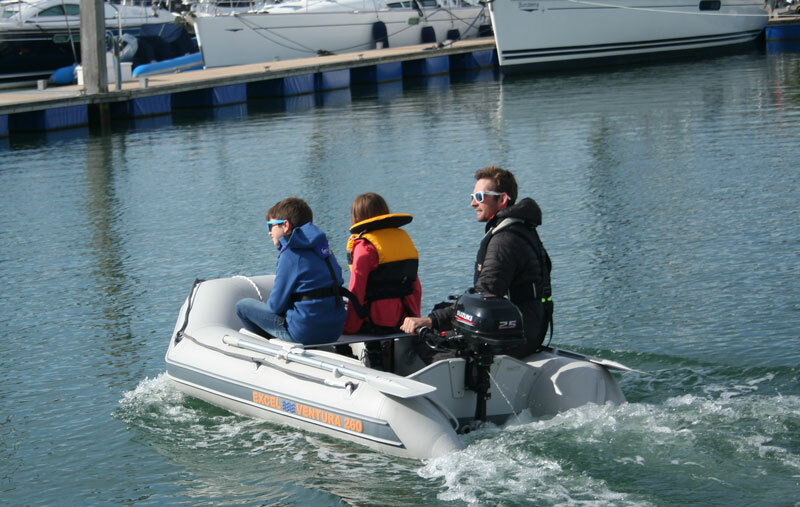 We can supply any brand of outboard engine as required so please don’t hesitate to contact us by phone or email for the best package prices available! 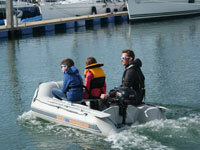 View a VENTURA SL 260 TEST REPORT - click here..